Location, location, location! 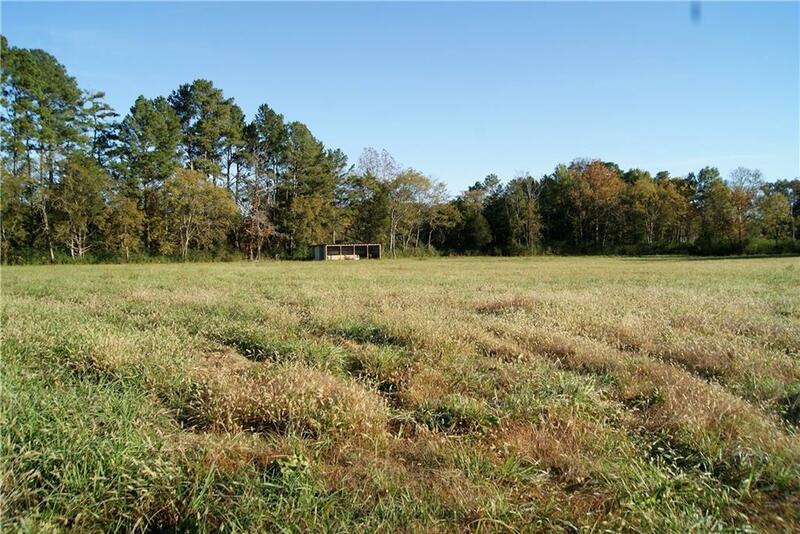 Over 37 acres of FLAT, CLEARED land! 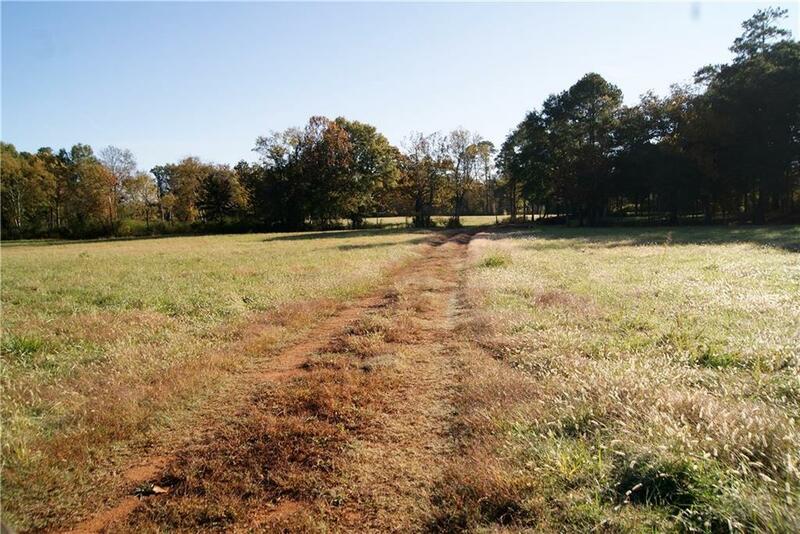 Beautiful property with plenty of road frontage on Cash Road. Entire property is fenced with 5 strand barb wire that is less than 5 years old! 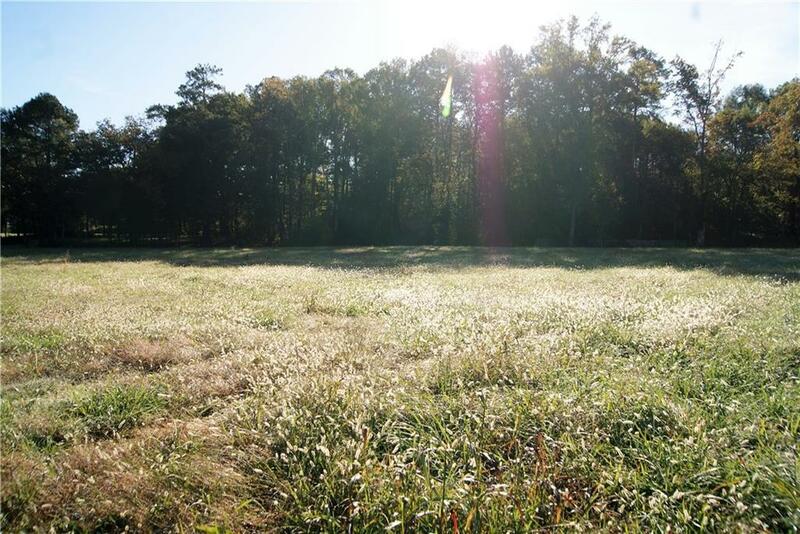 Land is level and very well-maintained. There are a few large hardwood trees and a spring fed stream. 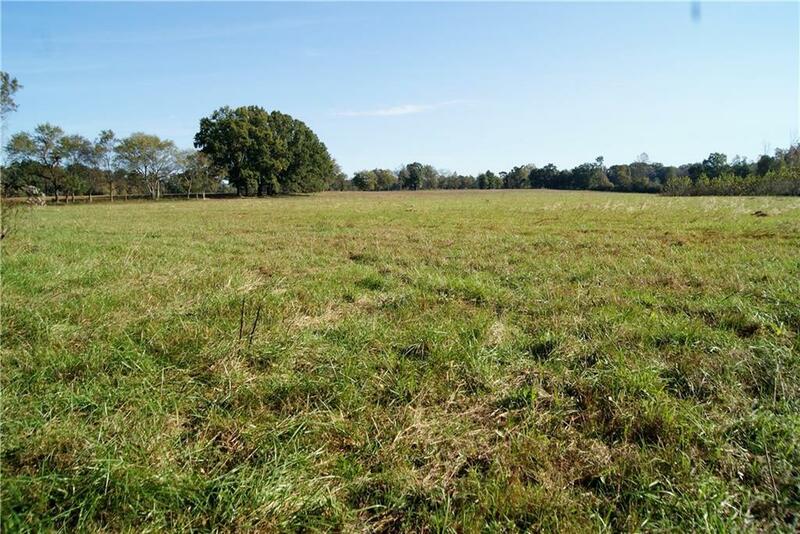 Private country setting yet convenient to Calhoun and I-75. This is a beautiful property! It is a must see!